Whether you require a tree survey for planning and building permission, for mortgage assessments and approval, or for subsidence investigations, look no further than Myers Tree Services to help. 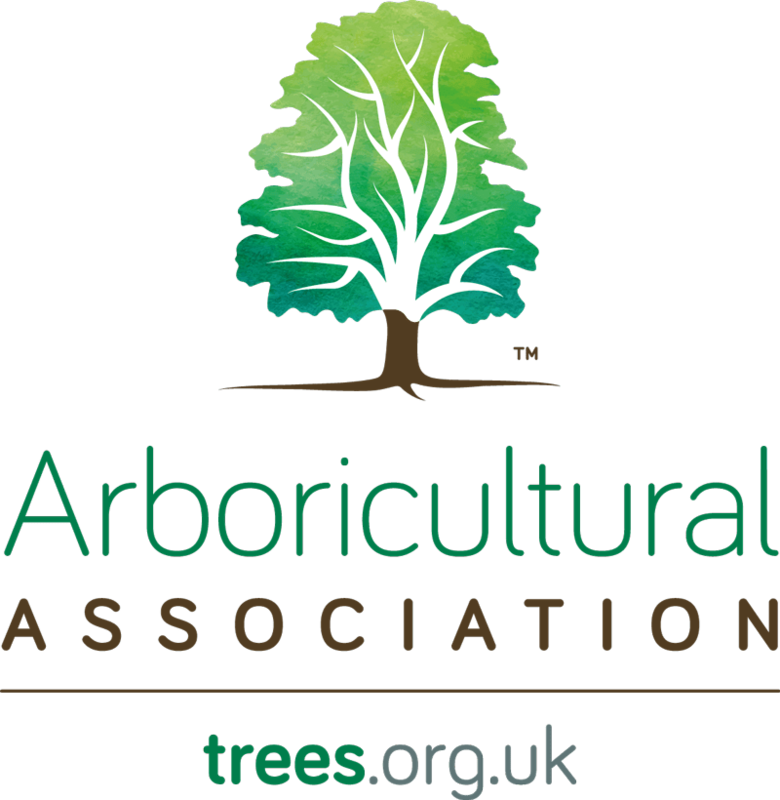 Our arboriculturalist consultants have exceptional knowledge of the nature and biology of trees thanks to comprehensive training and plentiful practical experience. 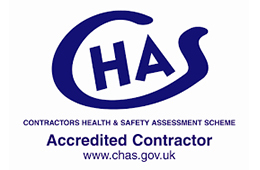 They are, therefore, able to carry out high quality, detailed tree surveys within a site in accordance with all regulations and local planning authority standards. 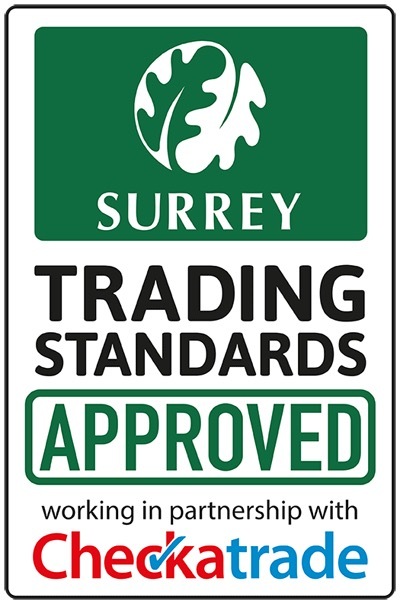 For high calibre tree consultancy services around the areas of Epsom, Dorking and Reigate, Myers Tree Services should be your first choice. 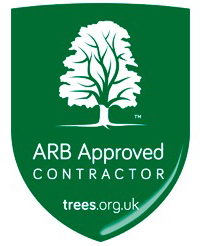 Get in touch with us today to organise an appointment with one of our fully qualified, professional tree surveyors.